This event is at capacity, therefore registration is closed. If you are interested in being contacted in event of cancellations, please proceed to our event wait list. 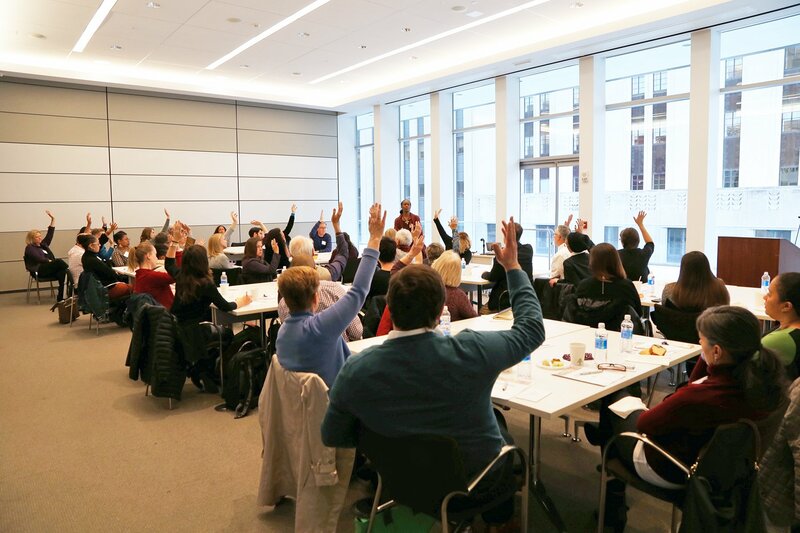 ArtsBoston is proud to present Carmen Morgan, founder, and director of artEquity, and her team, who will lead staff members of ArtsBoston organizations in a full-day workshop in key foundational principles of Equity, Diversity, and Inclusion in the arts. Participants will learn the concepts behind anti-bias language, identity and social location, approaches to difference, and best practices for diversity & inclusion, among others. Space is limited to 40 participants, so we request that organizations register no more than two staff members each. Carmen Morgan is a national consultant leading conversations at the forefront of the field on equity, diversity, and inclusion issues. 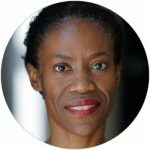 She is the founder and director of artEquity, a national program that provides tools, resources, and training to support the intersections of art and activism. She has provided leadership development, organizational planning and coaching for staff, executives, and boards for over 100 non-profit organizations. Carmen is on the faculty of Yale School of Drama where she addresses issues of identity, equity, and inclusion in the arts.